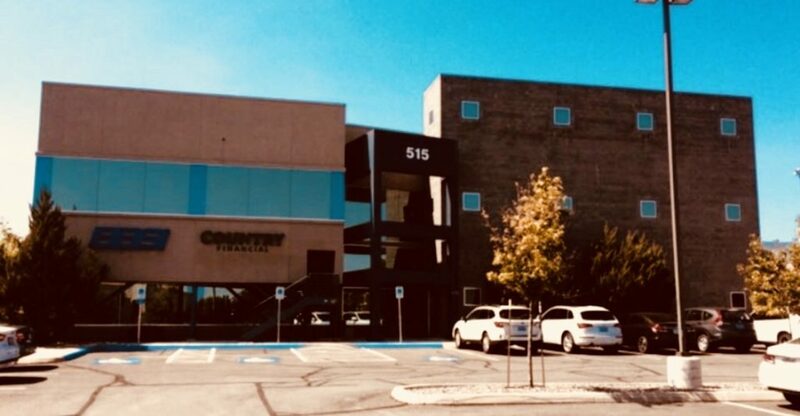 Double Eagle is a office building located in the South Meadows area of Reno. The building has exposure and frontage to HWY 395. All spaces look over the Sierra Nevada range and local ski resorts on Lake Tahoe.